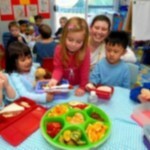 Art plays a significant role in expressing an artist’s feelings and bringing his thoughts to the rest of the world. 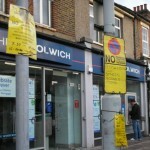 The British Capital has several art and design attractions like art galleries and art museums that provide a platform to British and international artists to exhibit their work. These galleries or art centres bring a huge collection of art works mostly of contemporary genre, but one can also find paintings belonging to the renaissance and impressionist period. These art centres patronize emerging artists by also providing them with a chance to showcase their talent. If you have a flair for art then you can spend hours and hours marveling at the finesse and craft of artists whose works are displayed at these art centres. 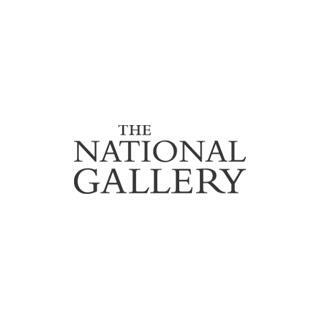 The National Gallery is home to the collection of 13th to 19th century paintings of west Europe. Art lovers can visit this gallery at Trafalgar square, 361 days a year and that too - free of charge. 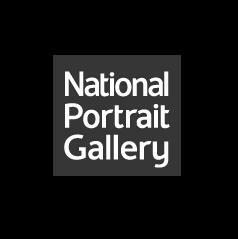 The purpose of the gallery was to gather portraits of celebrated British people. Expect to find more than 175000 displays of art starting from 16th century till the present day. 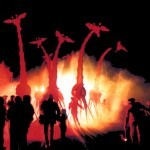 There is no admission charge, however, certain major exhibitions may be ticketed. 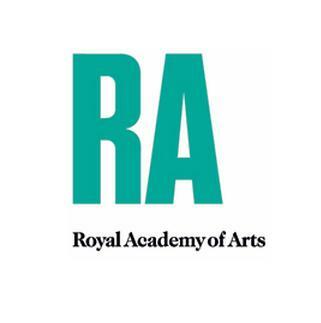 From the 18th century to contemporary art, different collections can be found at Royal Academy of Arts. You will find works of Waterhouse, Reynolds, Alma-Tadema , Constable, Turner, Gainsborough, Millais, Flaxman and Leighton at this grand art attraction. 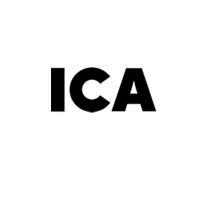 Institute of Contemporary Arts (ICA) brings exhibitions, events and performances that outline contemporary art. 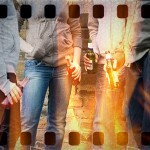 ICA also focuses on encouraging young and emerging artists. 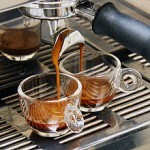 It also has a café bar which provides tasty refreshments to the visitors. 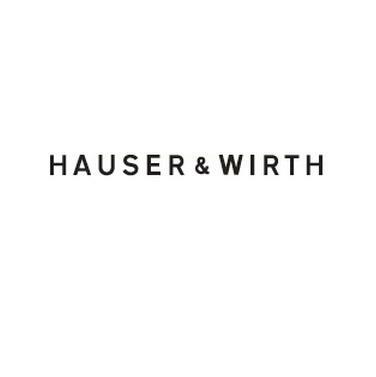 Hauser & Wirth, with their venues at Piccadilly and Savile Row, is home to an extravaganza of contemporary art. You will find a long list of art exhibitions and art fairs hosted by Hauser & Wirth. 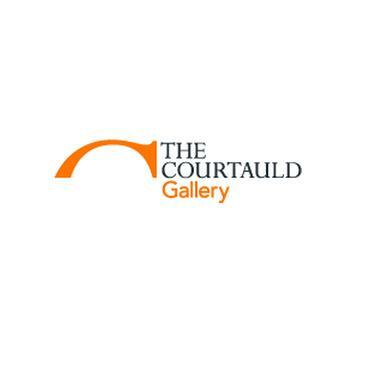 People visit the Courtauld Gallery to marvel at one of the finest collections of drawings and prints that belong to the renaissance era of the 20th century, and also the paintings belonging to the impressionist and post impressionist era. 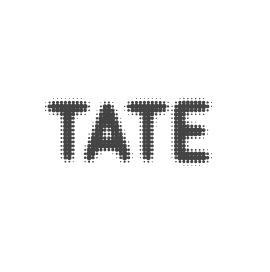 Tate was set up in 1897 and now has 70,000 works of art in four of its venues. Tate is home to British art encompassing the collection from 1500 to present-day and it also has contemporary and modern art. 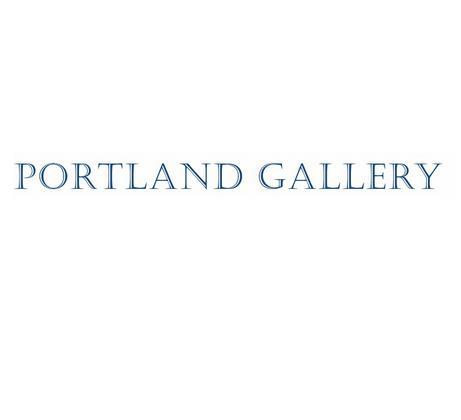 Portland Gallery at Bennet Street prides itself in exhibiting sculptures, abstract, modern and contemporary art work. Established in 1984 by Tom Hewlett, this gallery also features the craft of Scottish colourists like J D Fergusson, George Leslie Hunter and F C B Cadell. Established in 1989 as a platform to showcase contemporary drawings, Frith Street Gallery soon sprang up as a forum that presents a group of painters, sculptors, photographers and film artists. 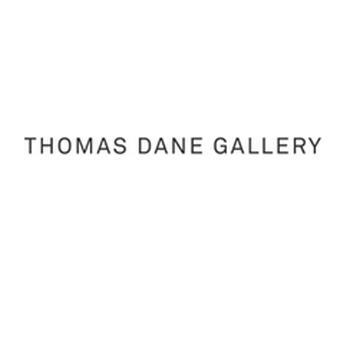 Thomas Dane Gallery hosts exhibitions with a colorful variety of arts and crafts that rivets the attention of many art connoisseurs. 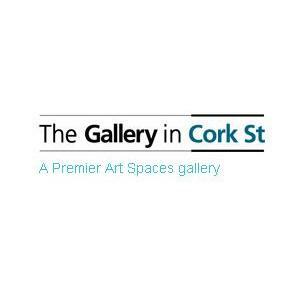 The gallery also offers full time or part time internship programmes. 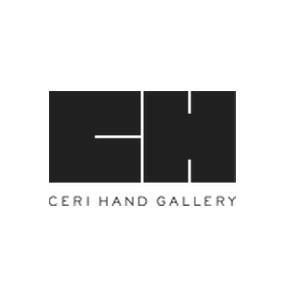 Ceri Hand Gallery on Monmouth street in Covent Garden encourages and supports emerging and established artists by showcasing their works through exhibitions and editions. 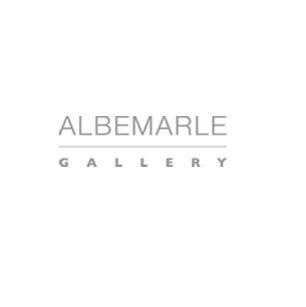 London’s Mayfair neighborhood boasts Albemarle Gallery, a venue that is regarded as a significant forum to display the paintings and sculptures of contemporary artists that attract art buffs in great numbers. 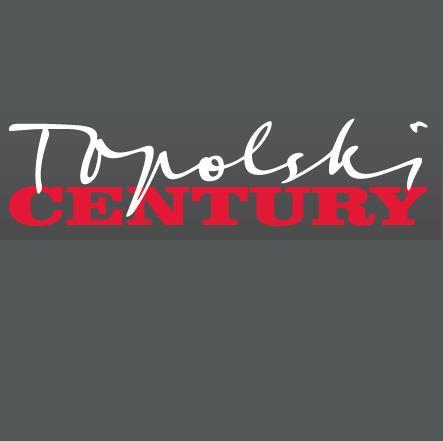 Topolski Century at Hungerford Arches in South Bank, London holds educational programmes, events and tours to promote beautiful pieces of artwork. You would especially find a great number of artworks crafted by Feliks Topolski. The Gallery at Cork Street holds various exhibitions that showcase exceptional pieces of artworks. People with a love and flair for art are pulled towards this art centre in multitudes.